Managing a global supply chain isn't confined to simple logistics - trade regulations, Customs entry requirements, and shifting tariff rules can have a weighty impact on your landed cost and speed to market. 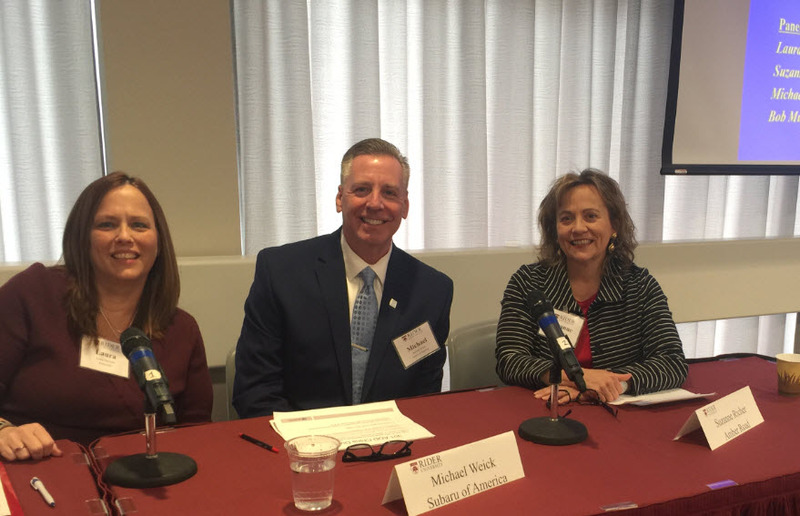 That's why, at Rider University's Global Supply Chain Symposium, supply chain leaders spoke on a panel titled Global Trade and Its Impact on Your Supply Chain. Suzanne Richer, Director of Amber Road's Trade Advisory Practice, joined executives from Subaru and Firmenich at the symposium which welcomed supply chain and logistics professionals for a full day of presentations and panels from industry leaders. Whether you are looking for a refresher course or are new to the industry and want to get up to speed fast, our hands-on 5-day Import Boot Camp will provide you with a solid understanding of U.S. Customs regulations, requirements, and best practices needed to tackle a multitude of trade compliance issues with authority. 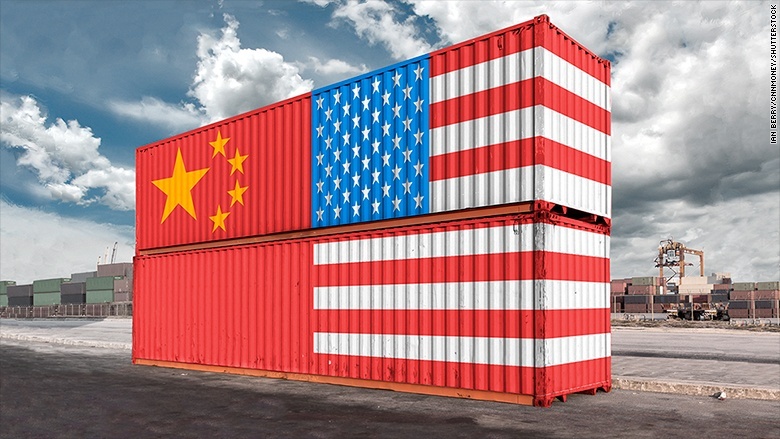 In a further indication that U.S. trade policy toward China has stiffened, the Trump Administration has initiated a punitive tariff action against China under Section 301 of the Tariff Act. 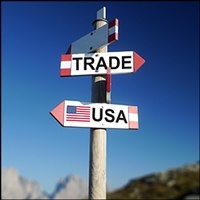 Section 301 empowers the White House to impose additional import tariffs on the products of countries who maintain discriminatory policies against U.S. products and services. 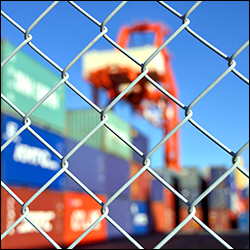 Webinar: Don’t Be Blindsided by Customs Law & Import Regulations! Customs laws and regulations are continuously changing. This challenges your ability to comply with labor regulations and imported product restrictions, making it increasingly easy to get blindsided by penalties at the border. At the same time, changing trade regulations and enhanced inter-agency enforcement techniques are delaying the clearance time for sensitive imports. This results in longer lead times and higher costs associated with customs exams and storage fees. Join Amber Road’s Global Trade Academy as we tackle the changes and potential pitfalls for importers during our webinar, Your Shipment Was Stopped? Don't Get Blindsided By Customs Laws & Regulations! It will broadcast live on Tuesday, March 20th at 2pm EDT. With the complexity of today’s global environment, organizations struggle to establish and maintain cohesive trade and compliance procedures across functions and geographic locations. Regulation shifts and requirement changes are some of the many external forces that increase this challenge in ways that are out of our control. This heightens the importance of implementing a trade compliance training program that can monitor, test, and certify participants. Take a well-planned approach to team training and reduced risk of non-compliance. 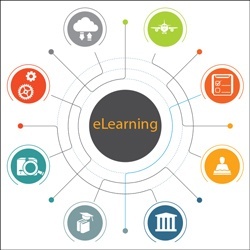 Global Trade Academy’s new e-Learning program provides ongoing training with a reasonable care approach, testing your key personnel who are critical to safeguarding your firm’s global risk. 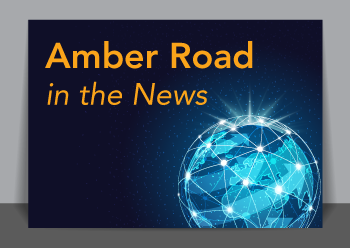 Join Amber Road’s Global Trade Academy on Tuesday, October 31, 2017 at 2:00PM EDT for our webinar, Building Trade Compliance Expertise with e-Learning. Is your team up to date on shifting trade regulations, penalties, training, and enforcement trends? Attendees at next week's ICPA Fall Conference in Grapevine, TX can expect to hear from experts on top issues in global trade compliance and network with other ICPA members. Amber Road is excited to sponsor and speak at this year's event. Be sure to stop by booth 3 for fun giveaways, industry literature, and the chance to win a GoPro Sessions Hero5! Building internal expertise in your global customs and trade compliance programs requires a clear and focused goal for multiple departments, from imports and exports to purchasing, accounting, and beyond. A well-planned approach to trade compliance can provide a return on investment through higher productivity and increased profits. Jean-Pierre Geronimi, Director of Global Trade Academy at Amber Road, will present on ‘Trade Compliance Training: How to Create a Successful Program' on Tuesday, October 24th at 2:15PM.